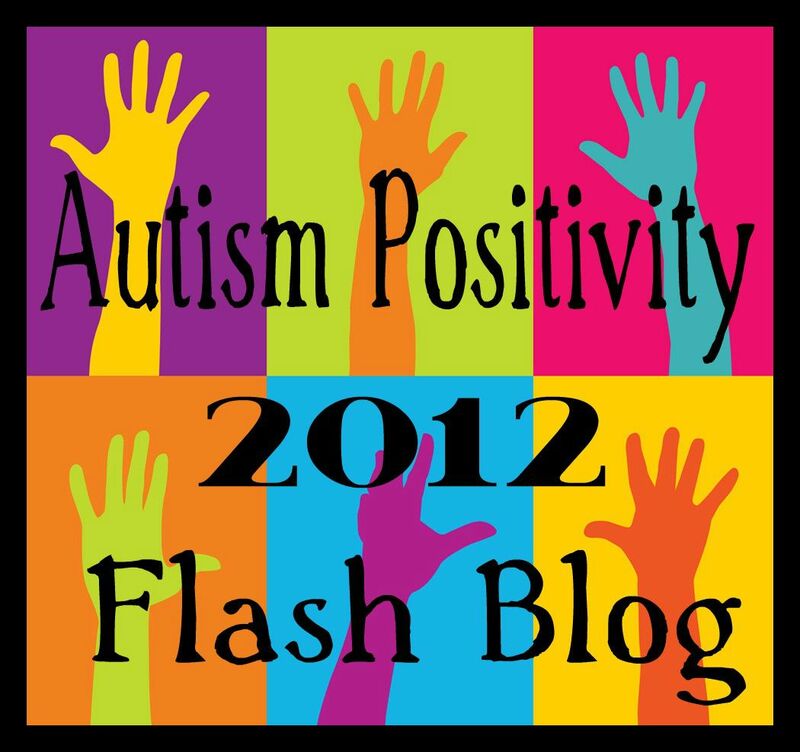 ← Autistic Travel… And Were Off!! 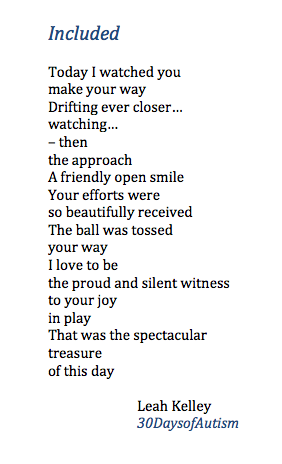 This entry was posted in acceptance, Autism, connections, diversity, inclusion, Parent, perspective of others, poem, poetry, Social Thinking and tagged approach, included, joy, play, treasure. Bookmark the permalink. Yes! Hugs to you my friend!